The Gleason Farms neighborhood is located in southwestern Maple Grove just to the South of Bass Lake Road, and west of Lawndale Ln. 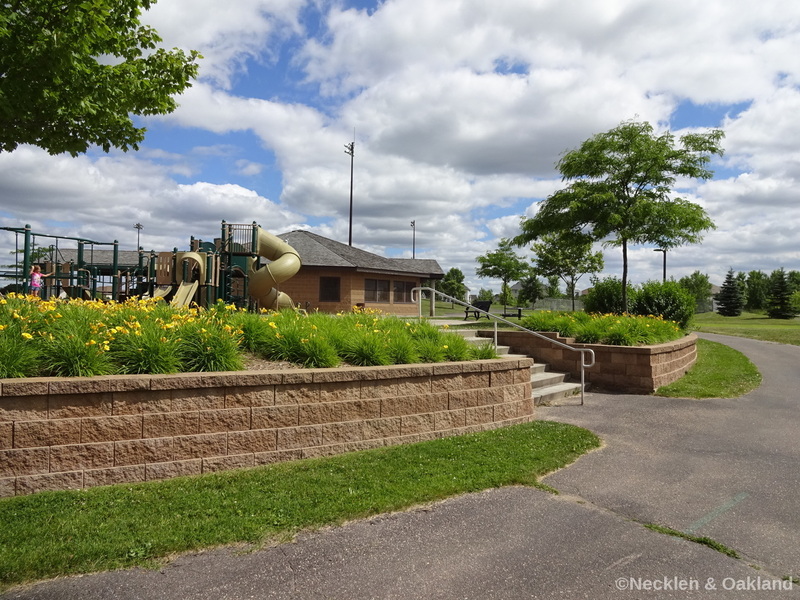 This great community features a fantastic park that has a playground, paths, and baseball and soccer fields. The Homes in Gleason Farms were built in 2003 and 2004. The typical lot size varies from 1/3 to 1/2 acre, providing plenty of outdoor space for entertaining. 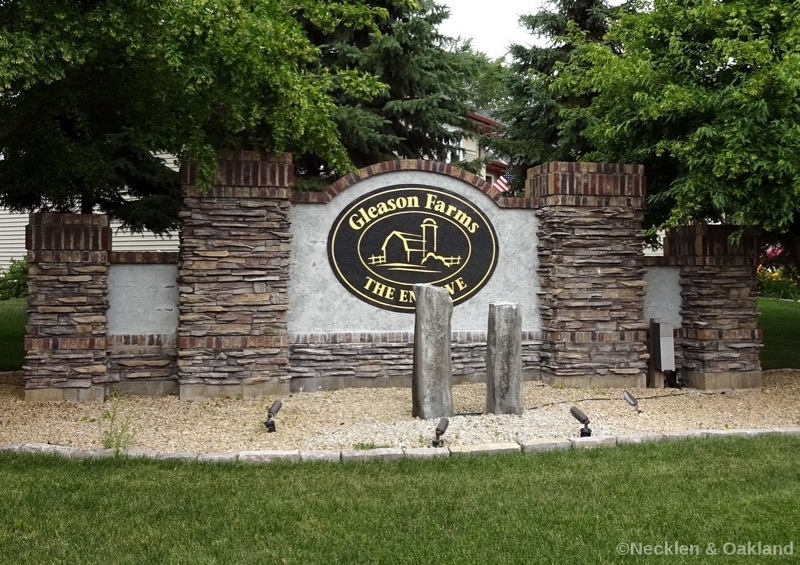 Homes within The Gleason Farms neighborhoods are within the Osseo School District, known as some of the finest schools in Minnesota!